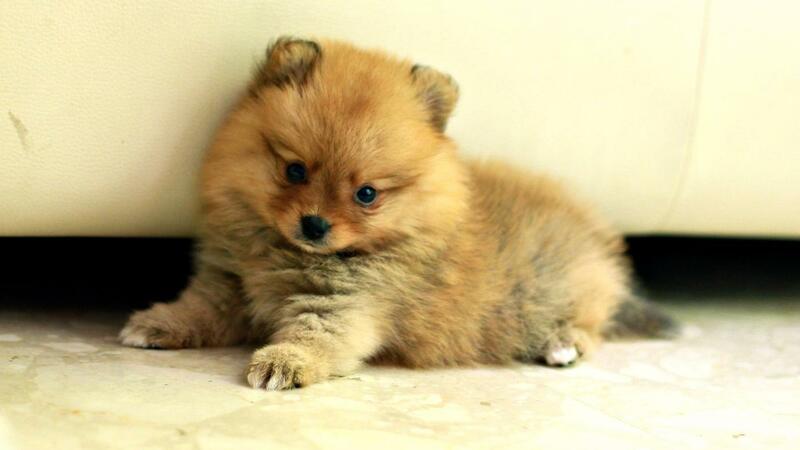 Where Can You Buy Pomeranian Puppies? Pomeranian puppies can be bought from breeders, from a rescue group or from an animal shelter. It is recommended that the person buying the puppy ensure that the puppy is coming from an ethical place. For example, there are many breeders out there who do not take the time to ensure that their puppies are healthy. They also do not take any interest in the betterment of the Pomeranian breed and therefore do not screen for health problems common to the Pomeranian. It is also important that prospective owners consider the cost of the puppy during its lifetime because puppies of all breeds require food and health care on an ongoing basis. How Do You Find Local Puppies for Adoption? What Are the Requirements for Adopting Puppies From Animal Shelters? Where Can You Adopt or Buy a Mini Fox Terrier? How Do You Find Havanese Poodle Mix Dogs for Adoption?